Looking for anti-aging skin care products? Look further as iS Clinical is dedicated to developing clinically validated skin care products that improve the physical and emotional well-being of people globally. iS Clinical has carefully assembled a team of world-renowned pharmacologists and physicians who are responsible for some of the greatest advances in skin care and anti-aging medicine. They tell us their greatest satisfaction is the knowledge that their customers will experience a remarkable improvement in their appearance with younger, healthier and more radiant looking skin. Together their knowledge and expertise has created a line of skincare products that target some of the most challenging skin problems such as acne, rosacea, aging skin, pigment changes and dry, moisture-starved skin. iS Clinical offers a full line of products that cleanse, moisturize, protect and repair, each built around the most advanced research and skincare technology. iS Clinical Pro-Heal Serum Advance Plus is formulated with ingredients that calm inflamed skin and skin prone towards redness and irritation due to dermatitis, rosacea or acne. This advanced treatment product contains antioxidants like vitamin C and zinc sulfate, a mineral that soothes inflammation. It's ideal for sensitive, reactive or inflamed skin that needs extra TLC. 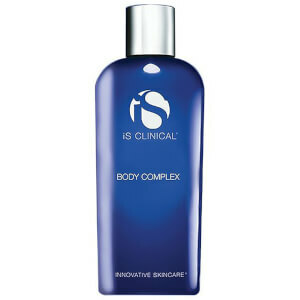 iS Clinical Moisturizing Complex is for skin that needs hydration and protection from the environment. This multi-ingredient hydrating formula contains an antioxidant-rich botanical complex that counteracts free radical damage from exposure to sun and the environment. In addition, it's formulated with retinol to soften signs of aging while maximizing the skin's ability to produce collagen for added support and firmness. 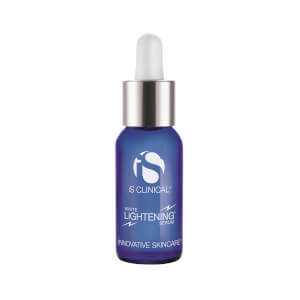 iS Clinical White Lightening Complex uses a proprietary blend of ingredients to target increased pigmentation at five different levels to help lighten pigmented areas. 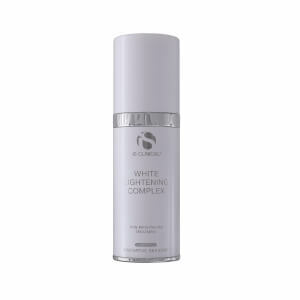 At the same time, it evens out skin tone and removes dead skin cells for skin that's brighter and more even in color. Its botanical ingredients help to ease inflammation as it lightens and brightens to improve skin clarity and texture. Innovative Skincare has developed iS Clinical Products, which focus on serious, long-term results. Their products are developed based on advanced research technology used by doctors and scientists, resulting in products that deliver rapid but safe results. 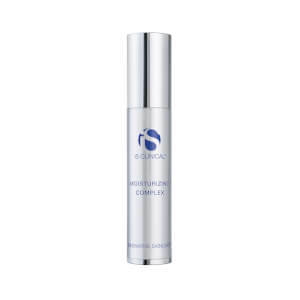 Fighting visible signs of aging has never been easier thanks to this proven line of products. iS Clinical's anti-aging treatments help to eliminate fine lines and wrinkles and create soft, smooth skin and acne sufferers can fight signs of aging while clearing their skin. Their unique combination of ingredients can improve skin's condition while leaving it hydrated. 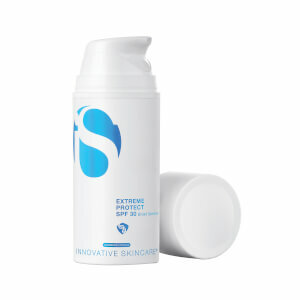 No matter your skin concern, iS Clinical has developed a product that treats your problem area. This full line of products, ranging from cleansers and moisturizers to eye products and sunscreens, treats an array of problems, including rosacea, dark circles, uneven skin tone, hyperpigmentation, acne, puffiness, and redness. 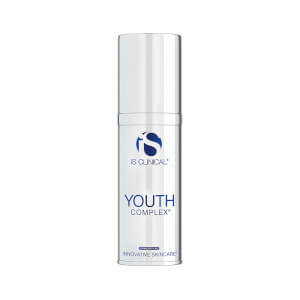 Fight visible signs of aging by using iS Clinical Youth Complex. This 1.25-ounce bottle tackles fine lines and wrinkles thanks to its blend of antioxidants, natural hydrators, and iS Clinical's exclusive Innovase Bio-Complex. 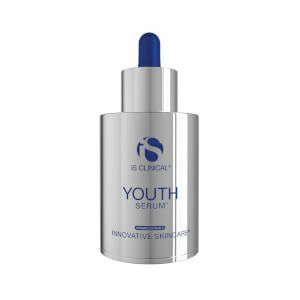 iS Clinical Youth Complex offers rapid hydration, which plumps fine lines and wrinkles, helping to eliminate them. 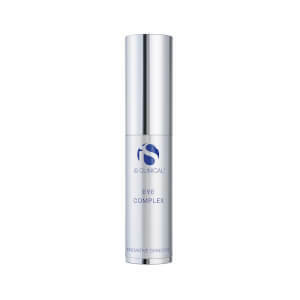 The complex leaves your skin firmer, tighter, smooth, and soft. 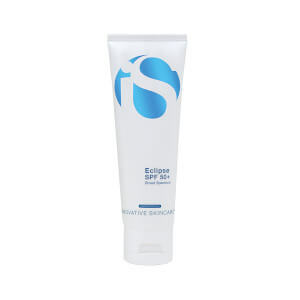 It gently exfoliates your skin and prevents dehydration thanks to its hyaluronic acid. 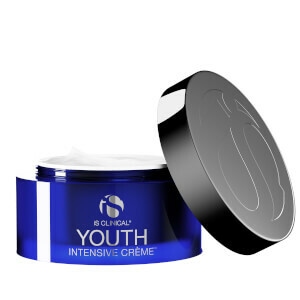 Finally, iS Clinical Youth Complex encourages collagen and elastin production, giving you younger-looking skin. iS Clinical Active Serum reduces the appearance of fine lines, wrinkles, and hyperpigmentation. The botanical serum does not dry out skin, making it suitable for all skin types except extremely sensitive skin. You'll notice smoother, softer skin with fewer dark spots. 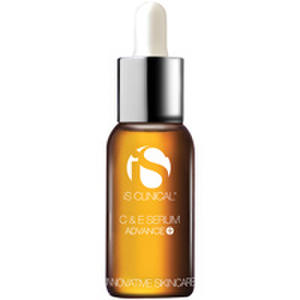 The serum's Alpha Hydroxy Acids encourage exfoliation, and it works well on acne-prone skin. Apply the serum every evening on clean skin. A slight tingling sensation indicates the serum's active ingredients working on your skin. 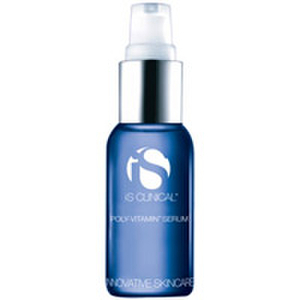 Nourish your skin with vitamins, bionutrients, and age-fighting antioxidants with iS Clinical Poly-Vitamin Serum. This serum improves your skin's tone, texture, and elasticity while exfoliating it. iS Clinical Poly-Vitamin Serum is ideal for dehydrated or dry skin types, as it hydrates, regenerates, and increases microcirculation of your skin. It can even help treat dermatitis. Use the serum every evening for maximum results.